This is another great option. Black olives themselves aren’t very flavorful, especially the canned ones. But the addition of mushrooms with it brings it to a whole new level. 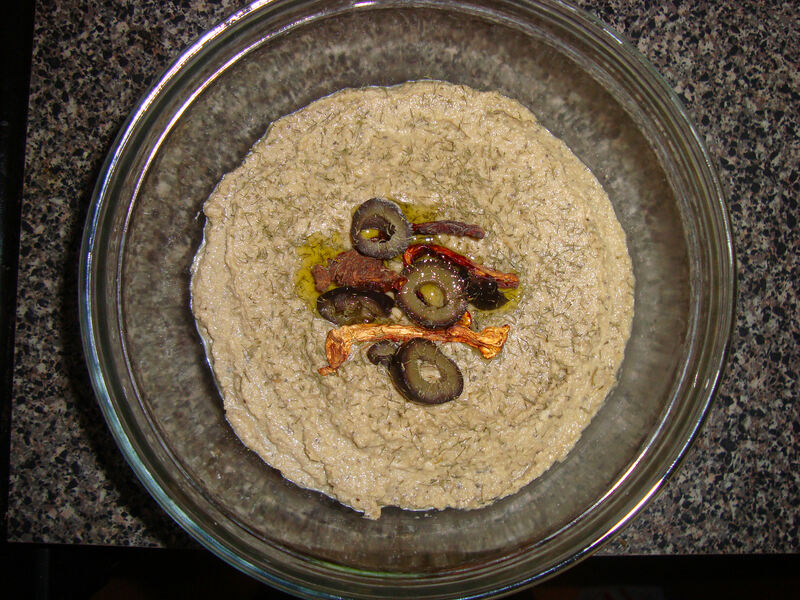 Another variation, is to omit the mushrooms altogether and just have plain black olive hummus. I personally don’t think it comes out as good, but some people like the simpleness of the flavor better!